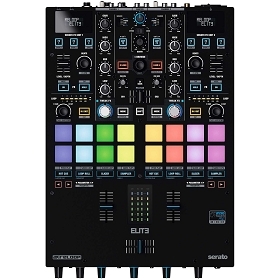 New DJ Equipment 2019 | The Latest & Future releases of DJ Equipment! 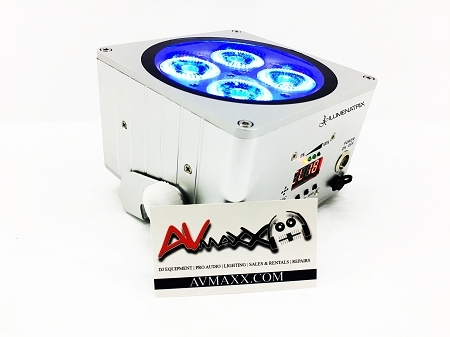 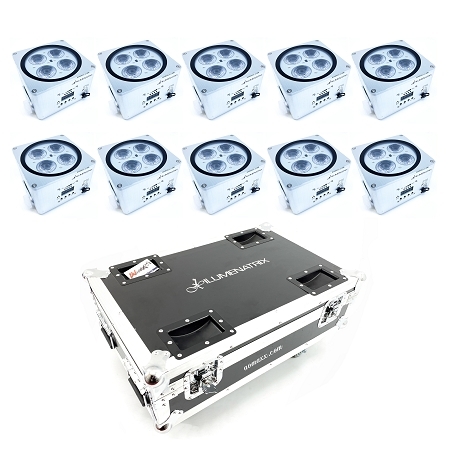 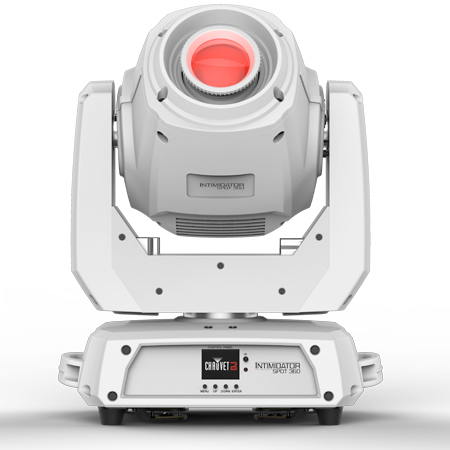 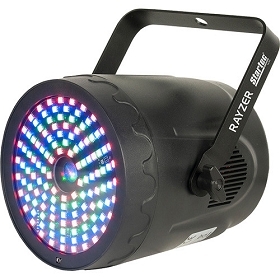 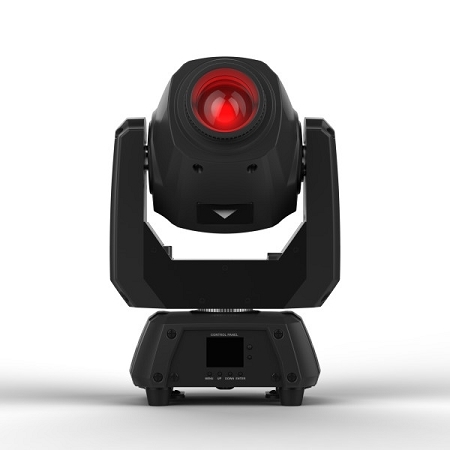 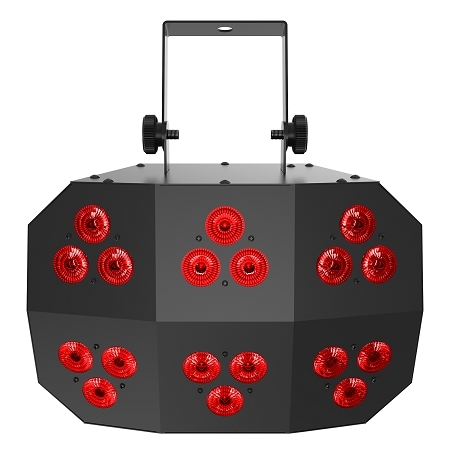 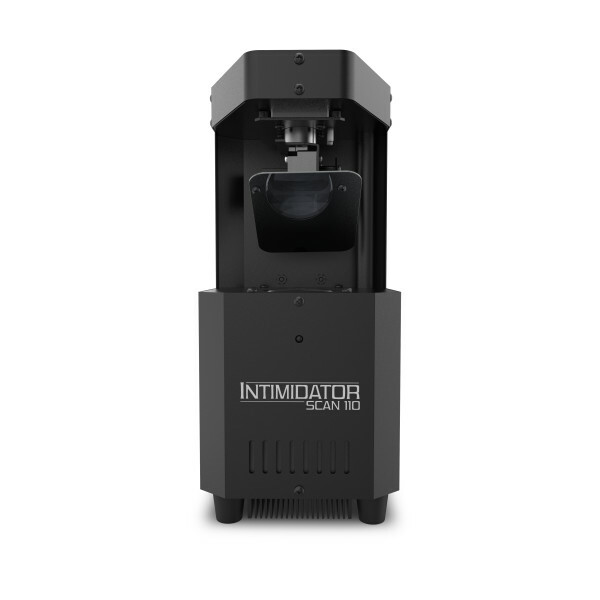 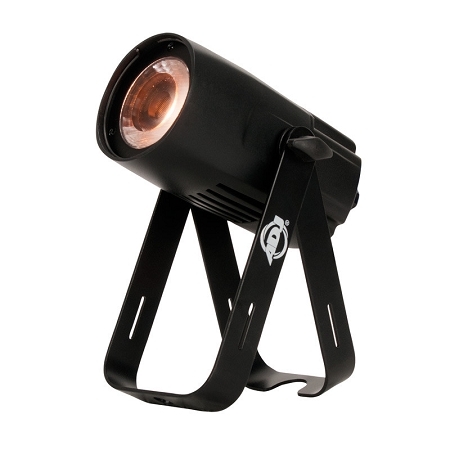 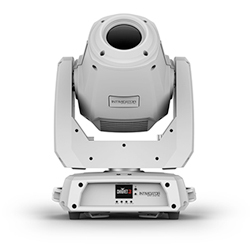 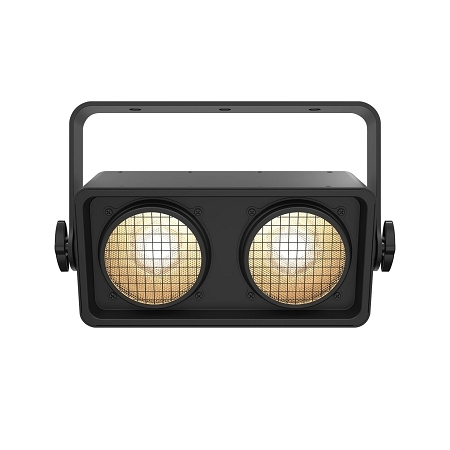 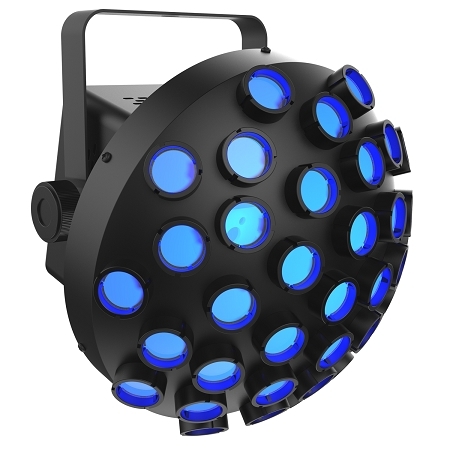 ireless/Battery-powered,PAR-style Uplighting Fixture, 6 in 1 RGBAW+UV 18watt LED's, Sound Activation Mode, Automatic Programs! 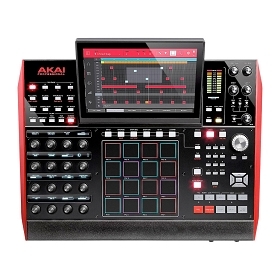 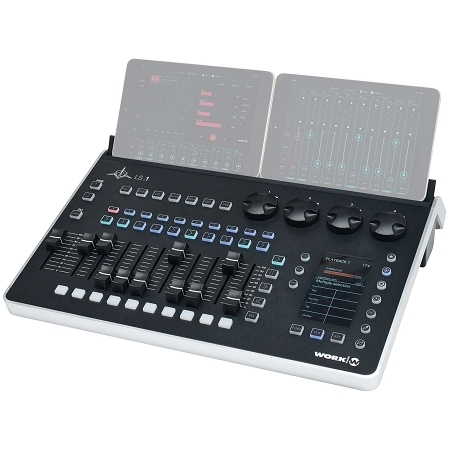 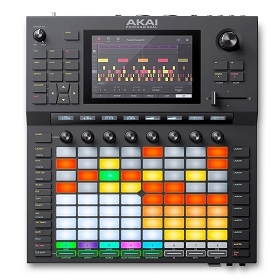 Standalone DAW, with Software Integration, 10.1" Multi-touch Screen, 16 Velocity-/Pressure-sensitive Pads, Extensive Control I/O (MIDI, CV/Gate, USB), 16GB Storage (expandable)! 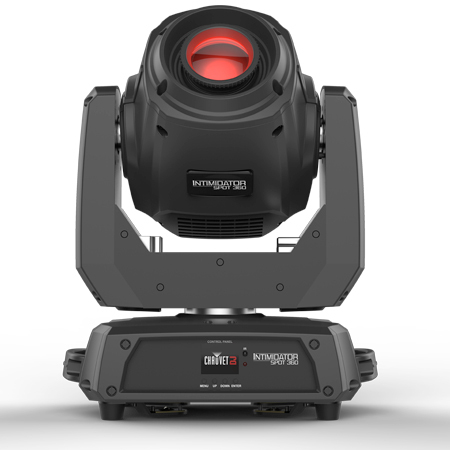 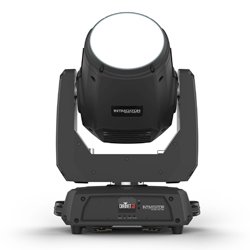 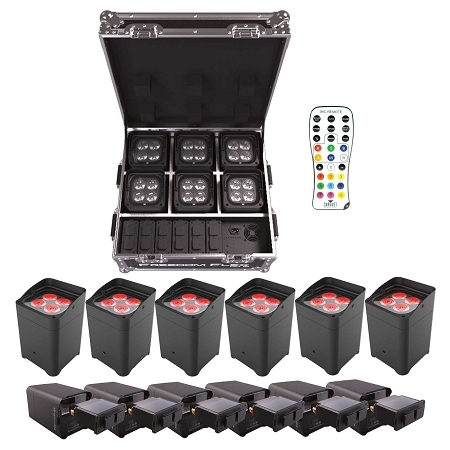 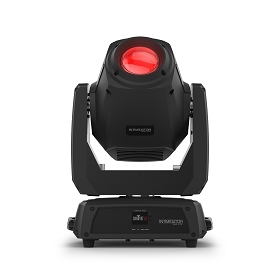 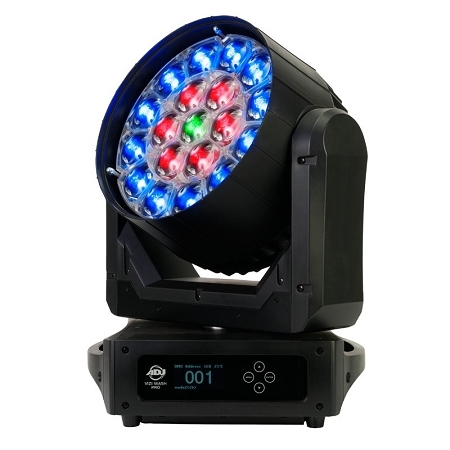 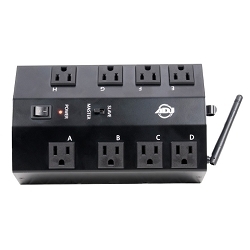 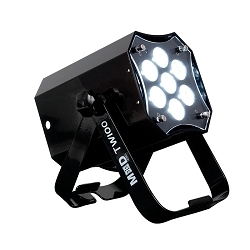 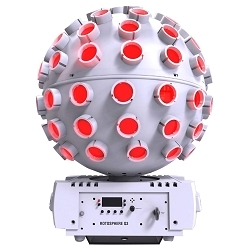 Wireless/Battery-powered,PAR-style Uplighting Fixture, 6 in 1 RGBAW+UV 18watt LED's, Sound Activation Mode, Automatic Programs, Bundle Price! 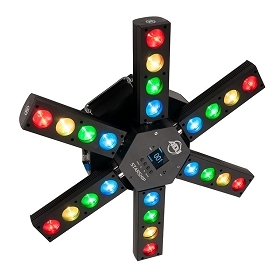 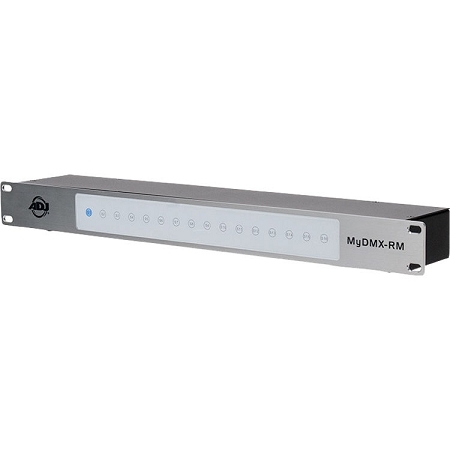 Cross-Platform Wireless Lighting Control System with web-based User control Interface, with up to 8 DMX universes! 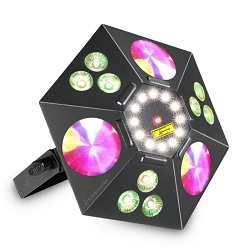 Compact LED Effect Light that Creates mid-air effects and blanket the entire room with eye-catching patterns. 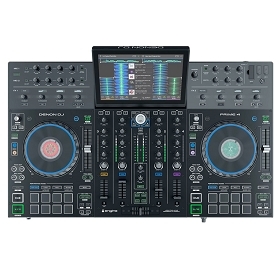 DJEquipmentChicago.com has the best sources of information and we guarantee that we will always keep you up to date on New Arrivals and Future releases of DJ Equipment, Pro Audio, Stage & DJ Lights. 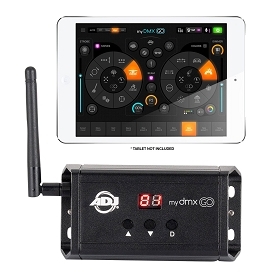 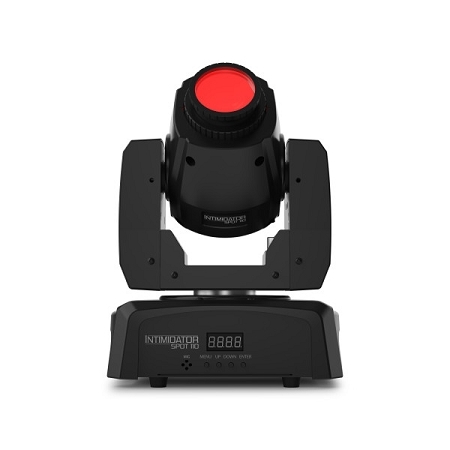 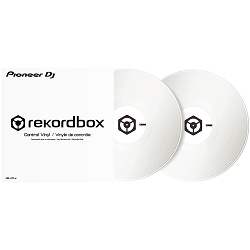 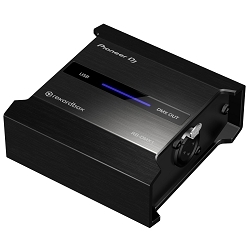 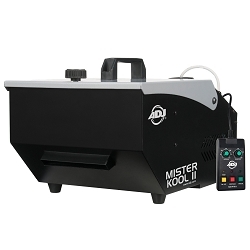 From best selling DJ Controllers to prototype DJ Media Player and concepts. 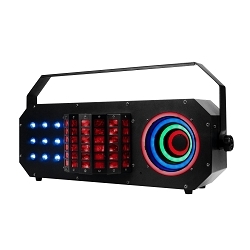 2019 comes with anticipated gear releases from the biggest DJ companies like Pioneer DJ, Numark, Denon DJ, ADJ, Chauvet DJ, QSC, DAS Audio, ilumentatrix, JBL and many more. 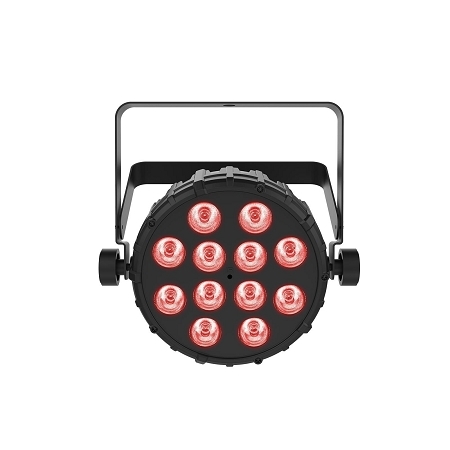 Check out our list and if you know anything that we don't know please share the info! 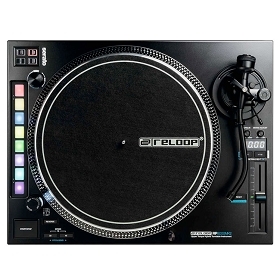 We are the Best Place in Chicago to Buy New DJ Equipment, In Chicago!